Piano playing superstar Jason Robert Brown comes to the Theatre Royal Haymarket this March for a very special one night only performance featuring a huge array of his songs from the classics we all love to his brand new works. The Tony Award-winning composer-lyricist will be performing many songs from his internationally famous musicals along with new solo works from his latest album How We React and How We Recover. Jason will be joined by Carrie Hope Fletcher, who recently starred at Theatre Royal Haymarket in Heathers; Olivier nominee Rachel Tucker, star of Come From Away; and Tyrone Huntley, Olivier nominee for Jesus Christ Superstar. 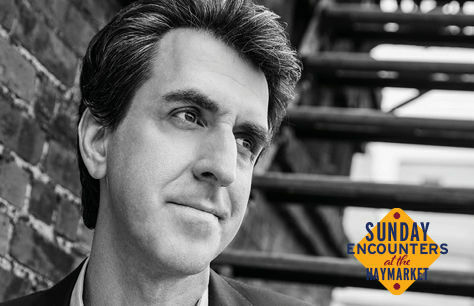 Book your tickets to An Evening with Jason Robert Brown and Special Guests at the Theatre Royal Haymarket today and don't miss the chance to see this musical legend live on stage.